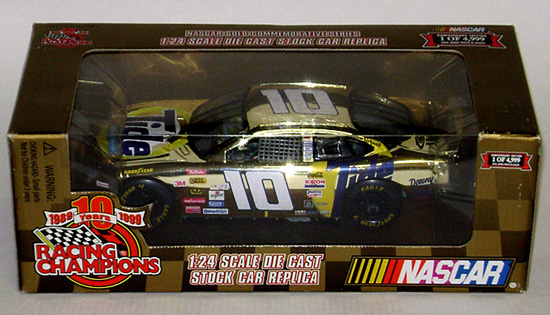 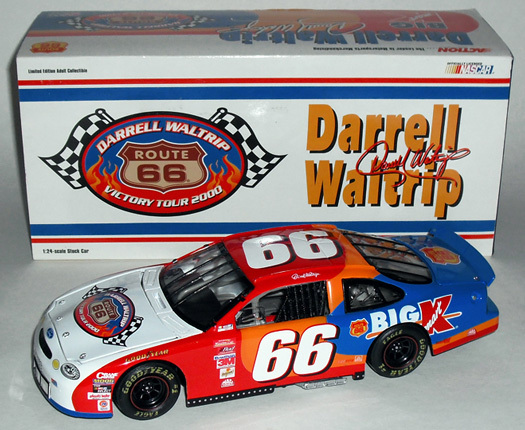 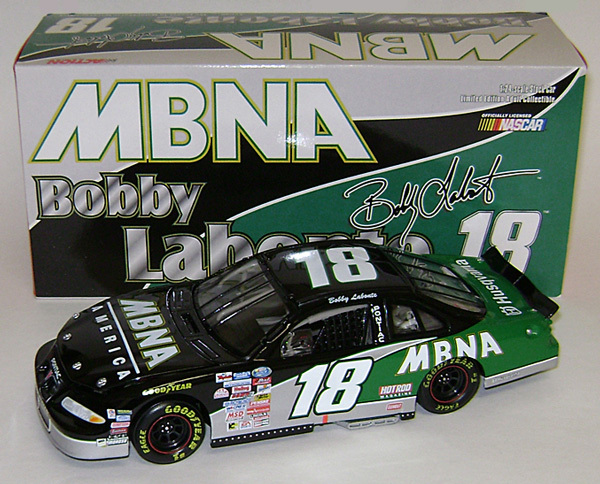 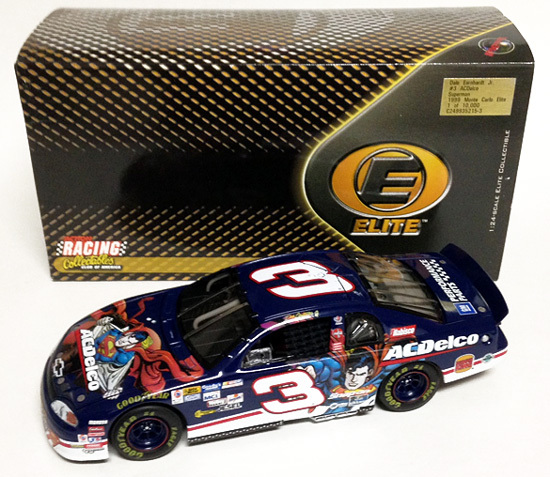 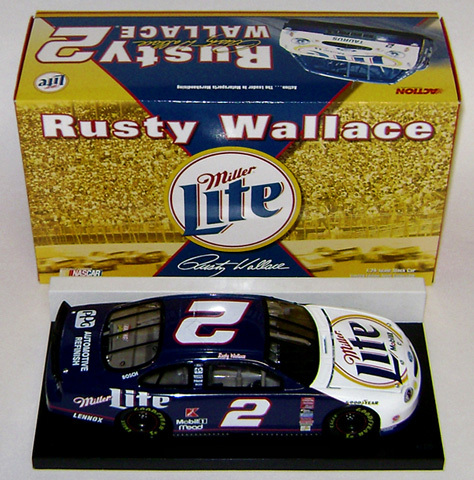 All diecast cars are listed in alphabetical order, by drivers last name. 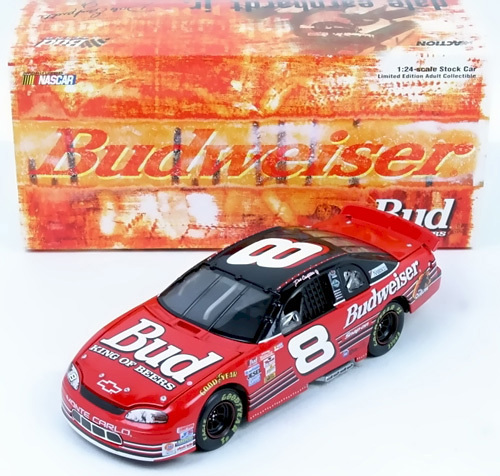 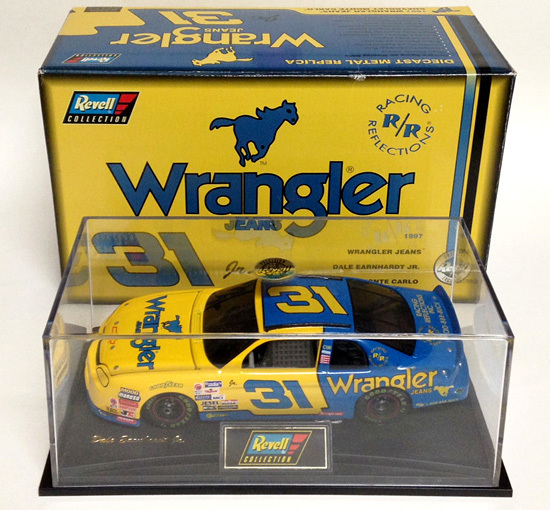 1997 Dale Earnhardt Jr #31 Wrangler / Chevrolet Monte Carlo NASCAR 1/24 diecast, by Revell. 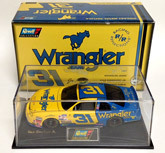 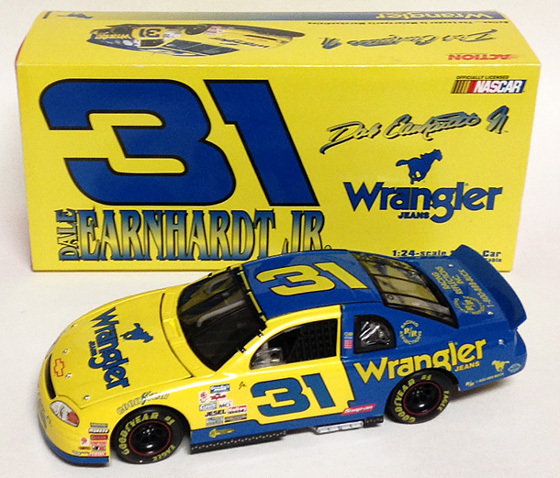 The Dale Earnhardt Inc. #31 Wrangler Chevrolet was raced by Dale Earnhardt Jr in the NASCAR Busch Grand National Series race at Rockingham and Homestead in 1997. 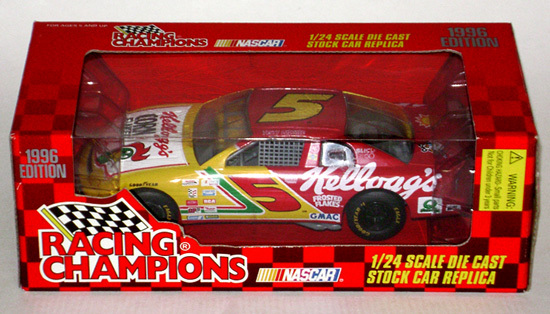 The sleeve to the box is slightly torn on the bottom corner. 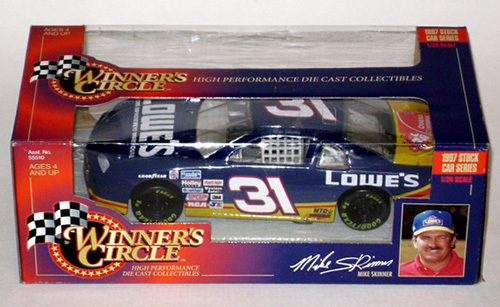 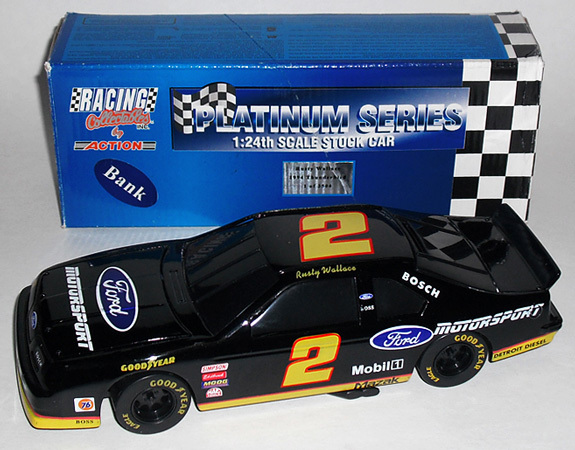 1994 Rusty Wallace #2 Ford Motorsports / Ford Thunderbird NASCAR diecast, by Action. 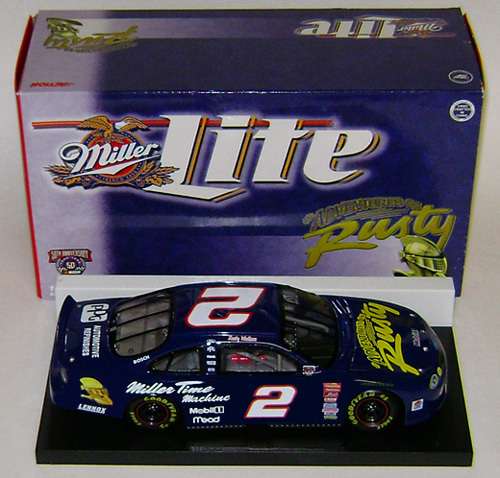 The Penske Racing #2 Ford Motorsports Thunderbird was driven by Rusty Wallace during the 1994 NASCAR Winston Cup Series season.